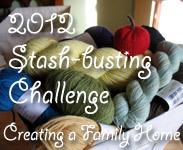 Needles and Hooks and Books, Oh My! : Still Here! Over the past month or so, I've found myself on my laptop less and less. A new phone for my birthday and my borrowing of Fiance's tablet, both of which are way more portable, means I don't often sit in front of a screen with a proper keyboard. All of these things means less blogging. But I'm still around. 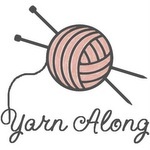 I'm checking out Yarn-Along, WIPW, and FOF. I'm seeking a happy meduim, and hopefully I'll find it. "For I know the plans I have for you, says the LORD, plans to prosper you and not to harm you, plans to give you hope and a future." it is hard to know how to use our time sometimes... God is with you!